Home Home Security Systems How To Design The Right Home Security System? How To Design The Right Home Security System? Numerous security companies offer home security systems, but you are most likely to design your security system, and that depends on the nature and the complexity of the installation. 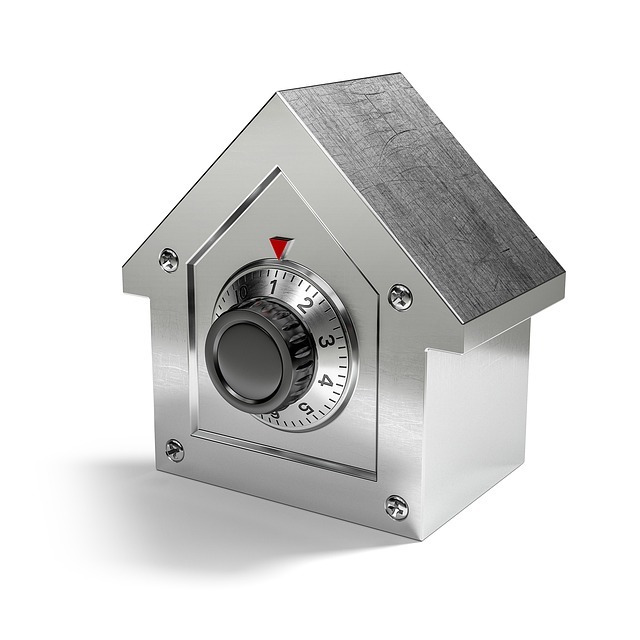 In any case, you’ll certainly like to know what’s good and what’s bad for your home security. There are different kinds of home security system to secure different areas of your home. In this post, we are going to discuss key aspects of home security system. Your system will largely depend on the size of rooms and various entry points, and also the layout of your home. The first thing that you may have to do is to count the number of doors that are accessible from outside or are more prone to attack. If you have a garage that is attached, you will want to protect it as well. If the garage is detached and is less than 100 feet from home, the same security system must be able to connect home with garage. A traditional sensor may not work the best, in such a situation a tilt sensor is used for garage doors instead of the traditional door sensors. It is used mainly to alarm you if in case the door remains open. Once you have secured the entry to doors, next, you’ll like to protect the interiors of the home. Motion detectors are used as they are economical and are also very effective for protecting the interior of the home. There is also an excellent alternative to window sensors, which need to be installed on each window. There are pet-sensitive motion detectors that can be used if you have a small dog. While you decide to use a motion detector, its placement is also critical. The motion detectors protect mostly large rooms with multiple windows that have easy access from the ground level. Another area that you may want to protect with motion detector is the hallway that is connected to the bedrooms. A glass break sensor is used in combination with motion sensors. The sensors alarm you as soon as there is a glass break. They can be used to cover an area with windows, but it largely depends on the size and even the acoustics of your home. You may need more glass break sensors as compared to the motion. One of the disadvantages of glass-break is that loud noises may cause false alarms as well. One place where you may avoid them is the kitchen, as they may cause a false alarm even when there is glass dropped wrongly. It is equally important to have convenient access to home security as well. This essential piece of home security equipment is important as it alarms you in case of a break-in. So it is important that you have the right amount of connectivity. If you are using cell phones to you will want to make sure that you have enough signals in your mobile phone. If you are planning to use internet-based security, just ensure that you access to the router. Over past years, broadband connections have become reliable. Just see if the security system you are planning to use supports Wi-Fi as well. Usually, it is always better to go with a system that supports both, Ethernet as well as wired connection. You may also be interested in smart-home services for this you’ll have to check with the dealer. One key feature is to have remote access to the alarm system. While there is no end to what home security systems may offer, but you must see that you are getting the necessary security correctly and that too within your budget.